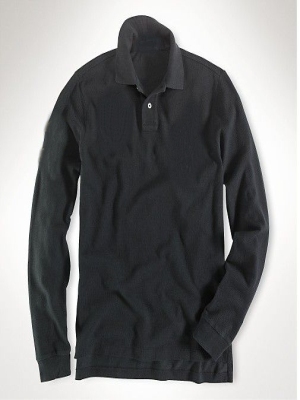 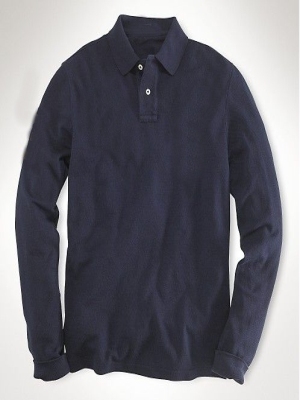 Long style black men polo shirt. 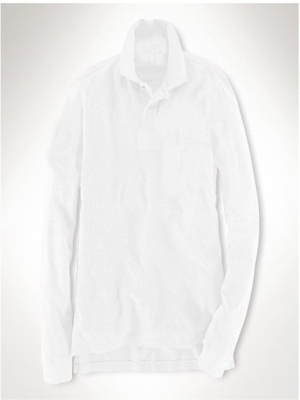 Remember this popular clothing? 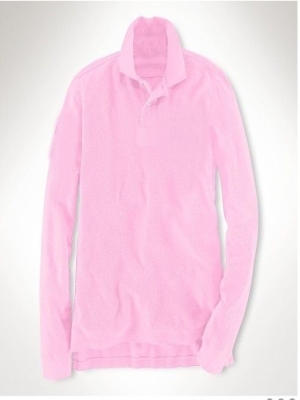 Here we provide a variety of colors to choose from. 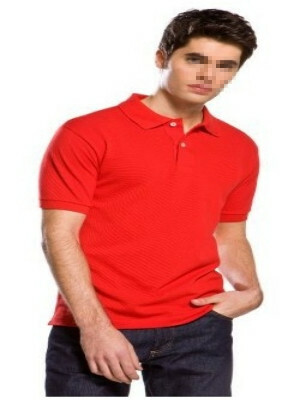 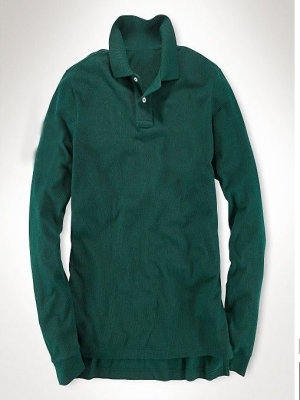 This polo shirt is made ​​relatively thick fabric, if the customer requirements, you can choose a different fabric manufacturers. 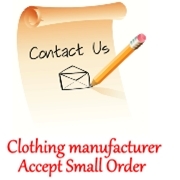 The minimum order we can accept is 100, of course, if you are the greater the number of orders, we will give you a better price.